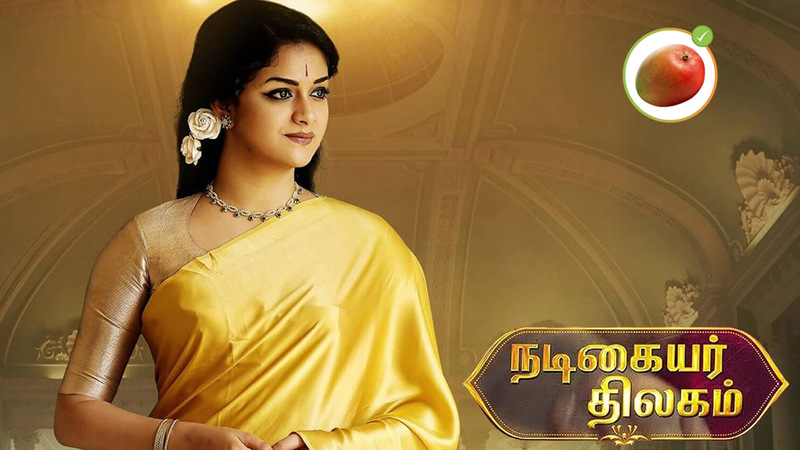 Nadigaiyar Thilagam (2018) aka Mahanati (2018) in Telugu is a bi-lingual film starring Keerthy Suresh as Savitri & Dulquer Salmaan as Gemini Ganesan. It is a biopic about actress Savitri (1936 – 1981), a legend in Telugu and Tamil Cinema of the 1960s. Doing an interesting biopic about a person who is in a living generation’s memory is not easy, and on that Director Nag Ashwin has succeeded. Starting the narration from the last days of Savitri won our sympathy and got our attention. The film could’ve been a lot better had the screenplay had some elements from point of view of Savitri – in many places it felt like a documentary, repetitive, and the whole side story portrayed by Samantha Akkineni & Vijay Devarakonda unnecessary. By the time I started watching films, Savitri was long dead but I kept hearing from my parents’ & family, comparisons of any new heroine with Savitri. Amongst the few films of her that I saw on TV in later years, I remember her outstanding performance in Mayabazaar (1957) where she will mimic the giant Ghatotkacha, as a tribal girl who learns Tamil from a fighter pilot (Gemini Ganesan) in Paarthaal Pasi Theerum (1962) and as Goddess Saraswathi in Saraswati Sabatham (1966). While her film career was going places, her personal life was almost a tragedy – she got married at the age of 16 secretly to her co-star Gemini Ganesan, who was already married – only for the initial years she was happy in their marriage – and once she learned of his other adulterous affair and his jealousy towards her, she took up alcohol and died early due to health complications. 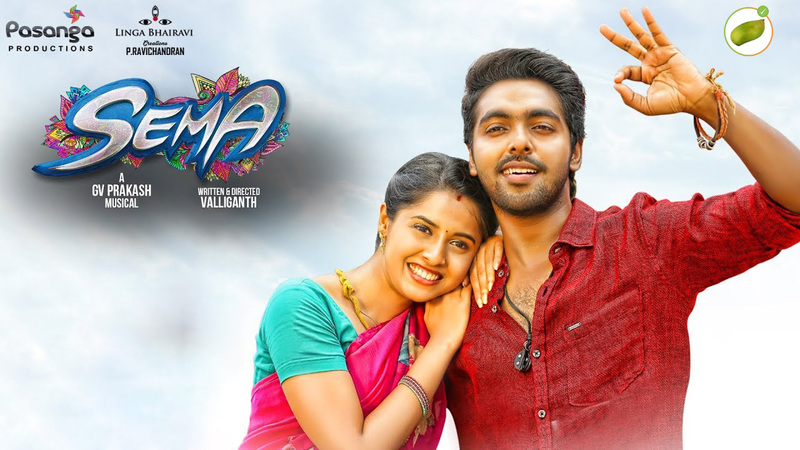 Portraying such a versatile actress on screen is not easy and I had my doubts on the casting of Keerthy Suresh, but to my surprise, she has done the role well especially in the second half which involved displaying mixed emotions. Compared to her casting, Dulquer Salmaan though having done his part well came out less impressive for me as Gemini Ganesan who I remember from his films like Kalyana Parisu (1959) and Then Nilavu (1961).